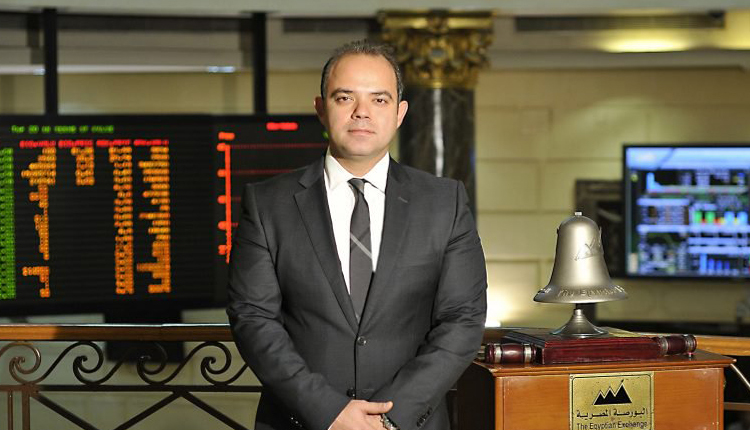 Head of Egyptian Exchange Mohamed Farid said on Monday the stock market is ready to finance the expansion of real estate companies, saying he hopes to increase the number of registered property firms in the bourse. This sector is very important for boosting economic growth, creating jobs and improving living conditions, Farid said at the conference organized by the American Chamber of Commerce. Now, there are 36 real estate companies registered in the Egyptian bourse at a capital of LE 85 billion. He noted that those registered real estate companies carried out 109 transactions to increase their capital.